The following are several influential factors. In the same case of format, spot, and depth, the higher the density of the marking, the slower the corresponding marking speed. Because the density directly increases the marking area. Since the deflection area of the large-format marking galvanometer is increased, the marking speed of the large-format surface is slower than that of the small-format marking. According to the demand, if the depth of the marking needs to be deepened, the parameters of the metal laser marking machine need to be adjusted. 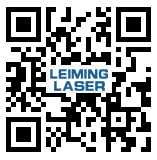 Increase the power, current and other factors of the metal laser marking machine. Therefore, the marking speed will be affected in these processes. 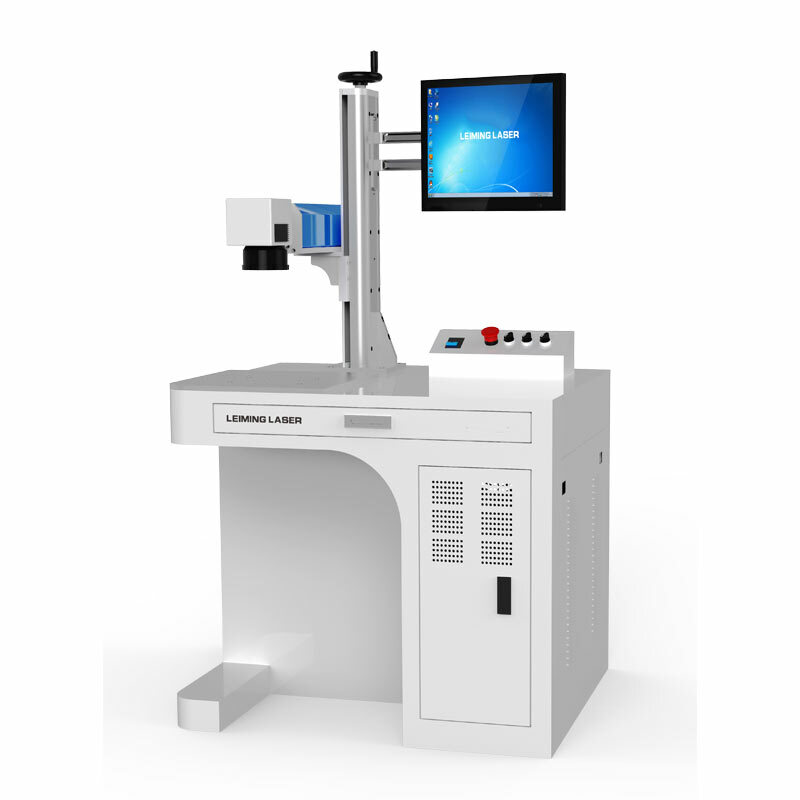 Leiming Laser has a kind fiber laser marking machine that is high speed with galvanometer, small volume, and light weight. If you are interested in it, please feel free to contact us.